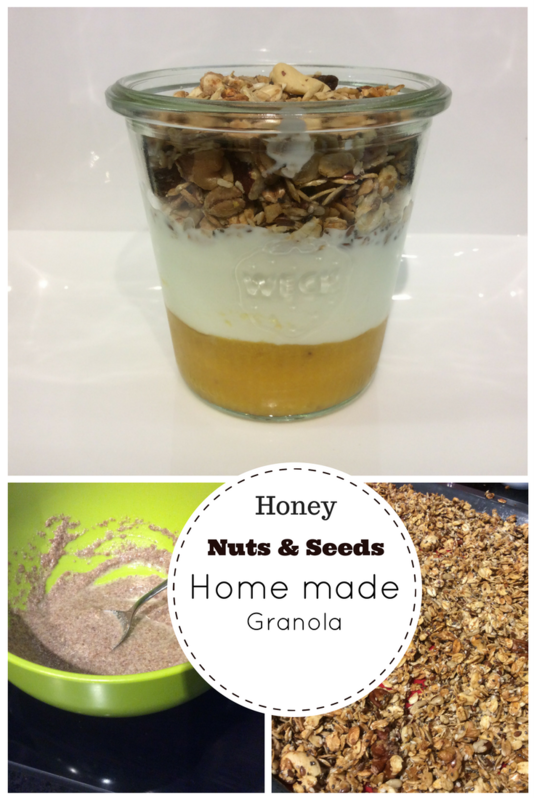 Healthy alternative to shop bought granola. Heat the oven to fan 150 degrees centigrade. Make the vegan egg by mixing together ground linseeds with the 3 tablespoons of water in a small jug. Keep stirring for a few minutes until its starts to thicken up. Meanwhile in a large bowl break the walnuts and cashew nuts into quarter. Mix together with all of the dry ingredients into. 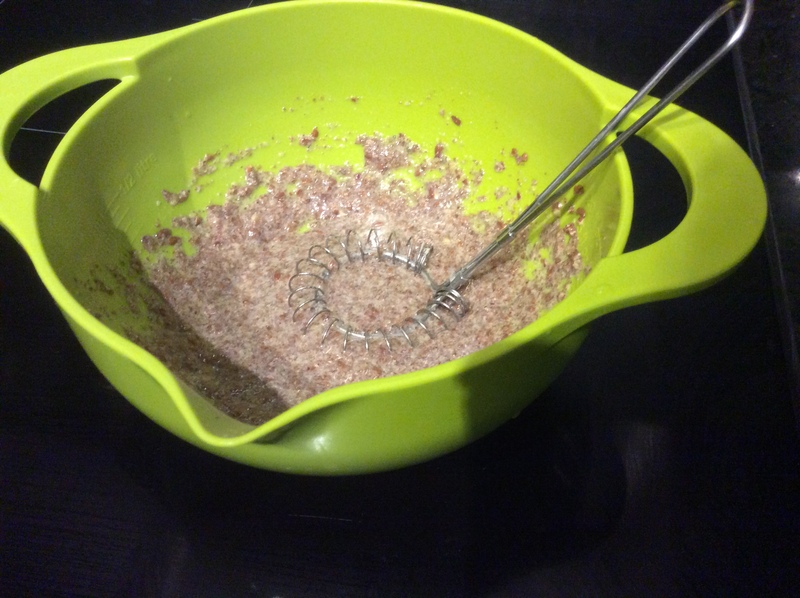 Add the other wet ingredients to the linseed mixture and stir until well combined. The mix the wet into the dry until well combined. 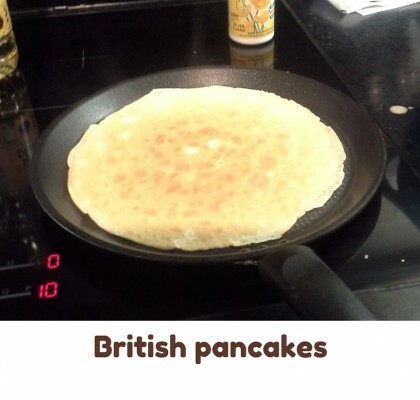 Bake for approximately 40 minutes until the mix is golden brown. Stir gently every 10 minutes to try and ensure an even bake. Once cooked leave to cool thoroughly. 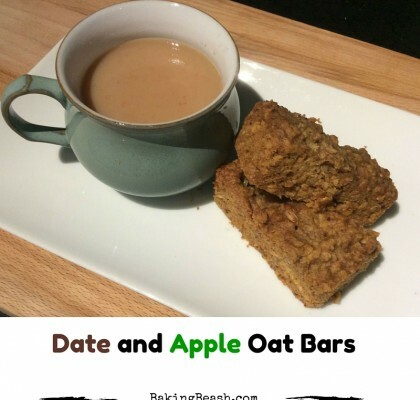 Mix in dried fruit if required cranberries or sultanas are a great choice. 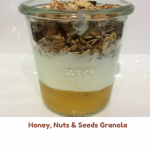 This is a simple recipe for a honey nuts and seeds granola. 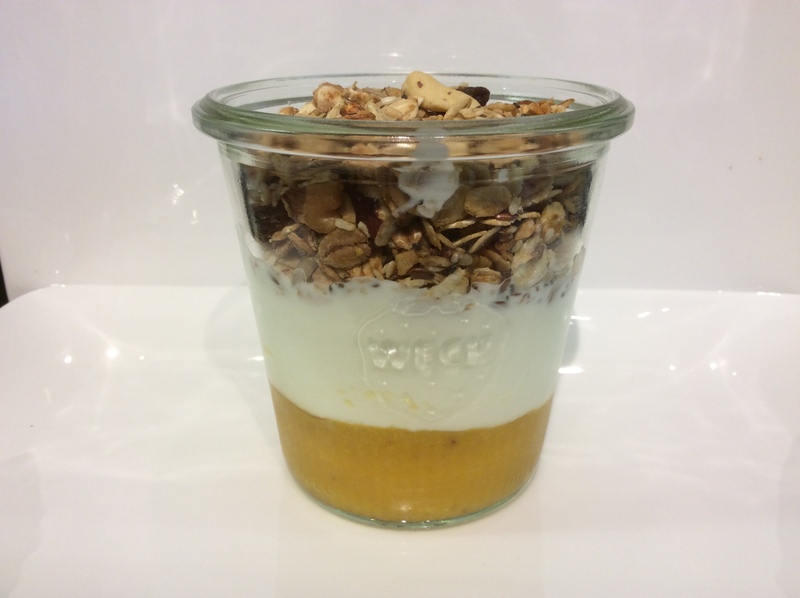 I like a good granola for breakfast. I had a look at my favourite shop bought granola and didn’t like the list of ingredients. 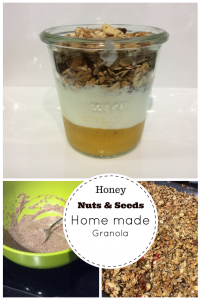 This is my second attempt at making a granola. It takes 40 minutes to cook in a medium oven and will keep for at least 1 month in an airtight container. 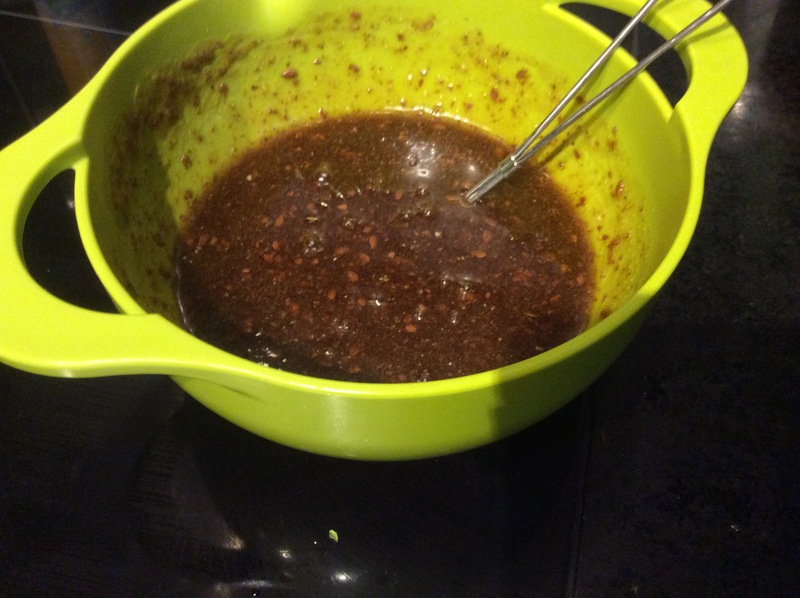 I have used sunflower, linseeds, chia and sesame seeds. Add a cup of your favourite nuts I use mix of cashew nuts, walnuts and pecans. 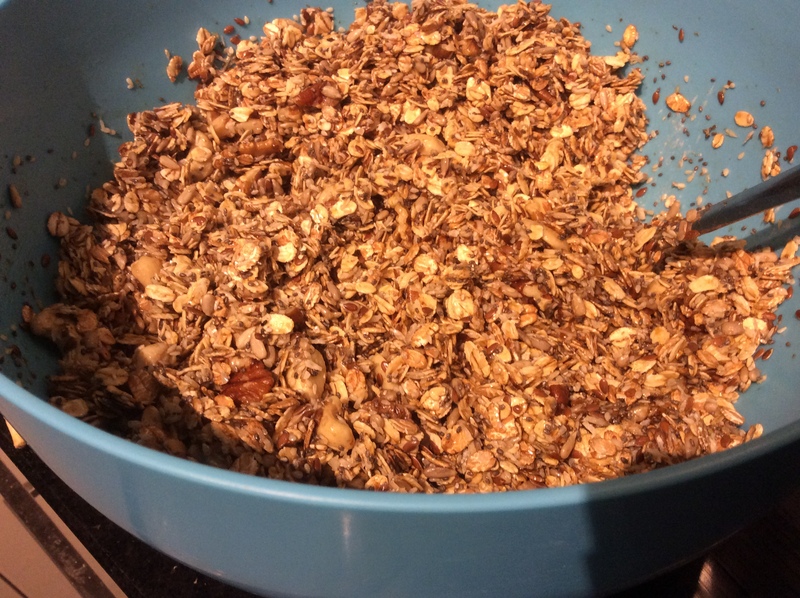 To make the seeds stick to the oats I use a tablespoon of ground linseeds and 3 tablespoons of water (this is a vegan trick for replacing eggs). If you want a full vegan granola replace the honey with some maple syrup. Add your favourite dried fruit after cooking. 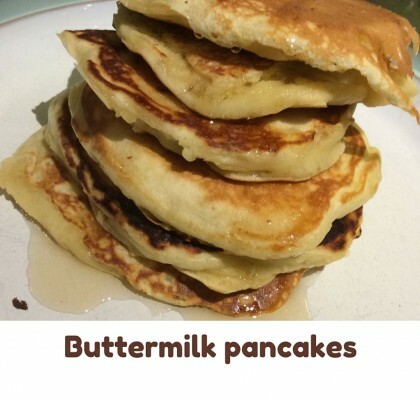 Great served with milk or yoghurt and fruit puree.